You will come to find that Cartagena is packed with high end housing and soaring penthouses capable of servicing parties of any size. All the venues we offer for both short and long term stays are “partying approved”. Make sure to ask any apartment owner prior to renting off of AirBnB or VRBO if they allow noise and guests prior to paying any deposit – the last thing you want is to be penalized for having a good time. If there’s one constant that follows you wherever you travel, it is that you need a nice place to stay throughout the duration of your trip. 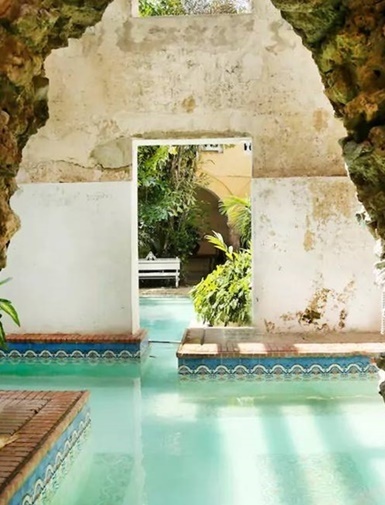 Traveling to Cartagena, Colombia, is definitely no exception. In fact, being in such an exotic location may have you wanting to stay somewhere even more comfortable than normal just so you can get a slight sense of being somewhere familiar. 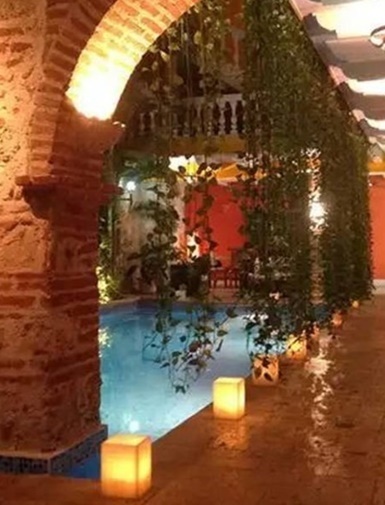 Accommodations in Cartagena are varied and plentiful, so you have myriad options to choose from depending on your particular wants and needs. Whether you’re traveling with a large party or on your own, there is no doubt Cartagena has the place that will fulfill your every desire. Looking to experience the famous Cartagena nightlife? We offer places right next to the bustling salsa district. Looking to broaden your horizons and learn about Colombian culture? 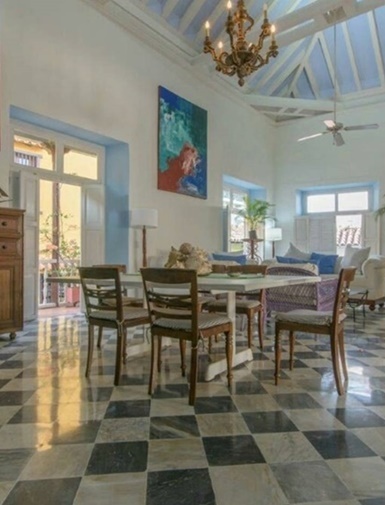 Find a place next to the famous Marelvy Pena-Hall or near the Cathedral de San Pedro Clever. Even if you just want to relax at a spa or do a few outdoor activities, there are countless accommodations that will optimize your trip. For guests looking for something basic, hotels are in no short supply. 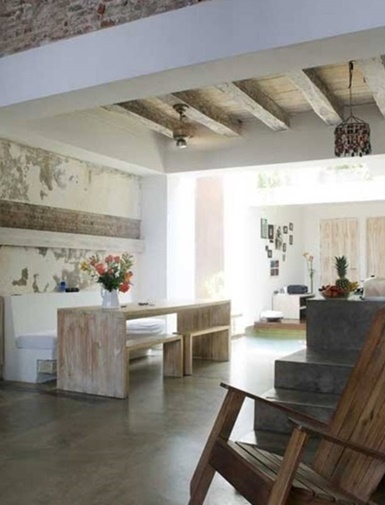 From fancy five stars to budget hotels, Cartagena has it all. Kick back and relax in establishments that provide co on-site dining, entertainment, and services that would make a king feel pampered. After a long day of exploration, you can’t beat coming back to a clean and comfortable room; and Cartagena’s hotels are just the place for that. 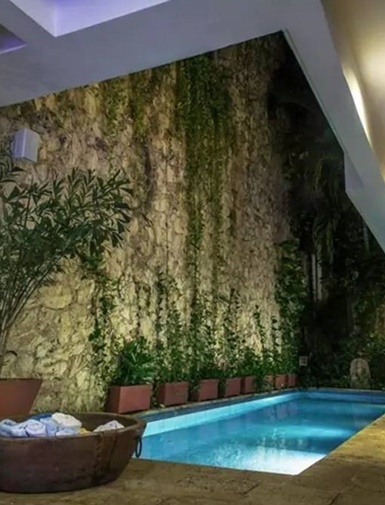 Offering plush bedding and an attractive atmosphere, hotels in Cartagena are just what the doctor ordered to cleanse your troubles and sooth your sole. For the more extravagant traveler, penthouses or entire mansions and villas are available for rent. 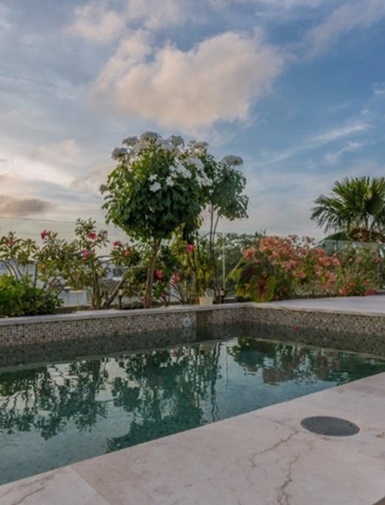 You can get places with two to four bedrooms, full-sized kitchens, and even private pools. Want a view of the ocean? No problem. Get a privet place right on the beach – sandcastles, waves, and sun tans for days. There is nothing to extravagant. If you want it, you can get it. Cartagena is a gorgeous city to visit. Experience the culture, enjoy the fiestas, and relax like you’ve never relaxed before. 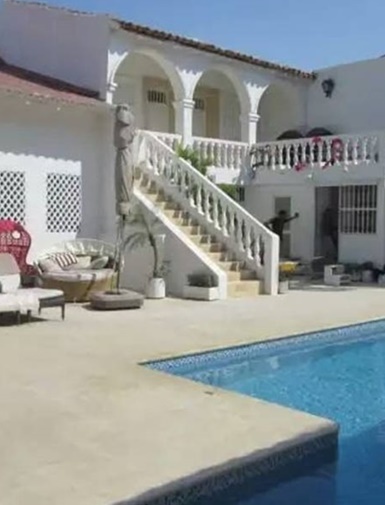 Regardless of your budget, Cartagena has something to offer. So come on, have a blast in beautiful Cartagena. You only live once, so you may as well get everything out of life that you possibly can– including fantastic accommodations.